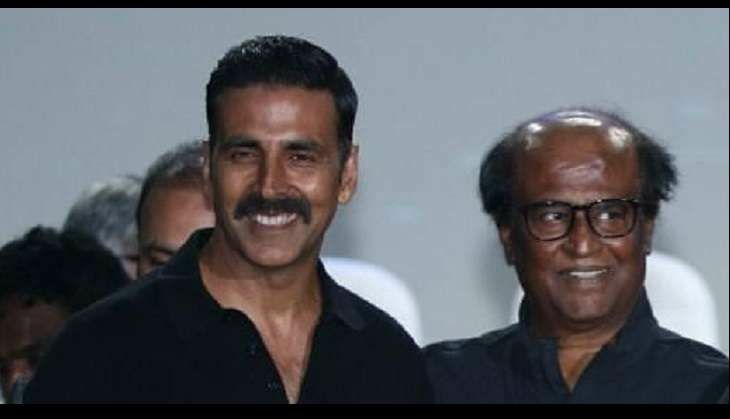 Rajinikanth and Akshay Kumar unveiled the first look of Shankar's 2.0 at a grand event at Yash Raj Films Studios in Mumbai on 20 November. "I am telling you the truth that the hero of 2.0 is not Rajinikanth, it is Akshay Kumar. If given a chance, I would have played his character, but I had no option but to take up the role of Chitti". "Hats off to Akshay Kumar because he worked so hard for this film and the results will be seen on the big screen. It is a brilliant character, brilliantly enacted by him. I think the whole country will applaud Akshay Kumar for this," said the superstar. 2.0, directed by Shankar, is slated to hit the big screen by Diwali next year. About 80% of the shooting of the film has been wrapped up. The makers hope to complete work on the film by January 2017.